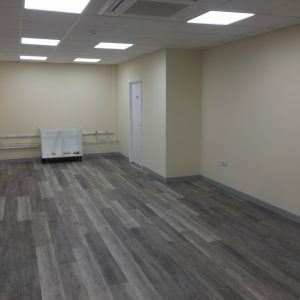 Pure Construction are a specialist construction and renovation company, with many years of experience, we offer a range of planning, building and improvement services for residential, commercial and industrial properties. We are based in Portsmouth however we operate in Hampshire, Berkshire and Sussex. We are a professional team of specialists that are reliable and provide clients and customers with a large range of services. Whether you require major structural work or interior and exterior finishing jobs, our team at Pure work across all sectors from newly built developments and renovating period homes to fitting out offices and restoring factory buildings. 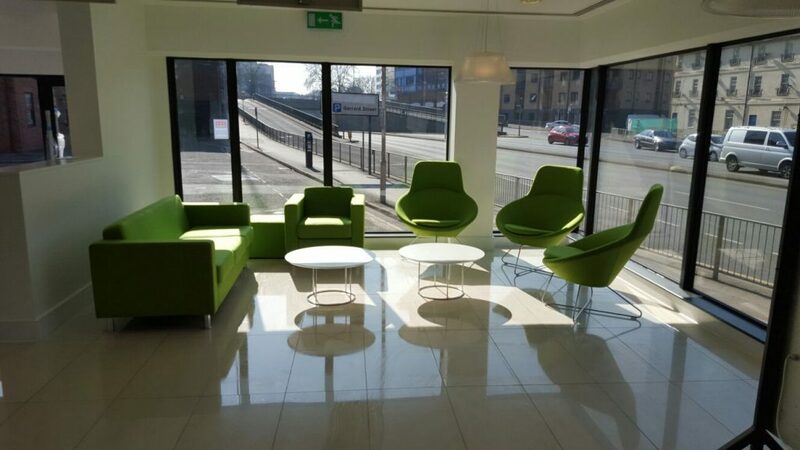 In terms of how we work, we are a tight-knit team of contractors and builders with a huge range of skills that work closely with each other to ensure we meet the needs of our clients and to ensure they receive a professional high quality service. 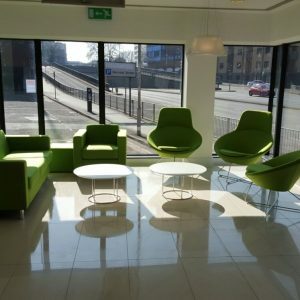 Our experience allows us to provide the best techniques in construction and we able give accurate quotes and time plans, allowing our team to do their work whilst working to a budget you are happy with. 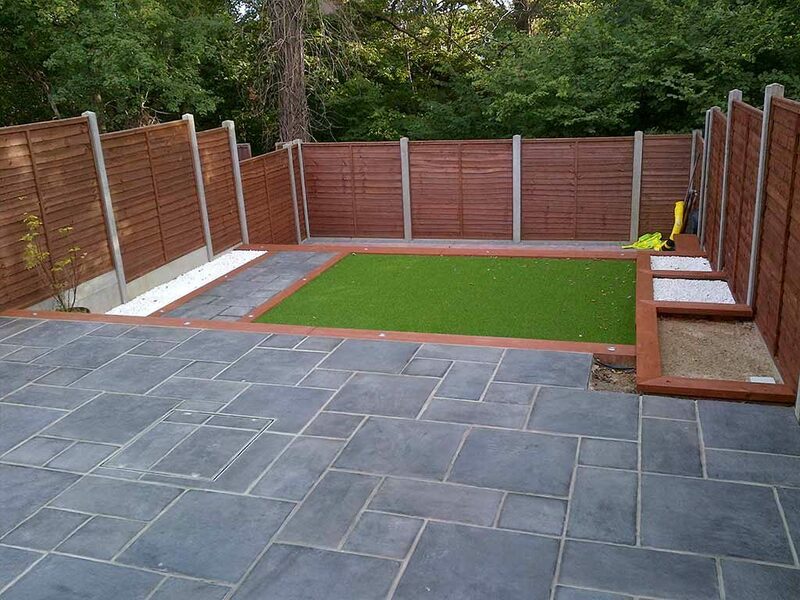 Once customers are happy with all aspects of the design plans and prices our tradesmen can start your job. We are always looking to partner with architectural firms and other contractors. If you would like to work with us please call on 02392 375 263. Each builder is fully trained and will use their experience and knowledge to give the best result. Our construction team work have worked on large and small family homes, apartment buildings and many more domestic residential buildings. 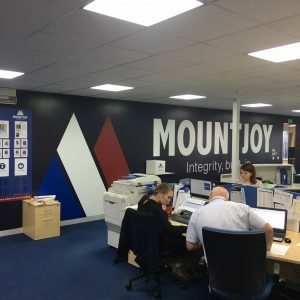 Many years in the industry has given us lots of experience and our team have worked across many different industries as well as private properties. Our expert project management and construction team ensure all projects run as smoothly as possible. Some of the structural services we offer for residential properties are maintenance works such as repairs, alterations and electrical work such as heating, plumbing and lighting. We also can help add to and improve your property with extensions, plastering, loft conversions, brickwork and installing bathrooms. There are many laws and standards that have an effect on how newly built and residential properties are constructed, we offer a full service in our policy including demolition, restoration, alterations, extensions we always meet the needs of each customer making sure your build stress free and safe. 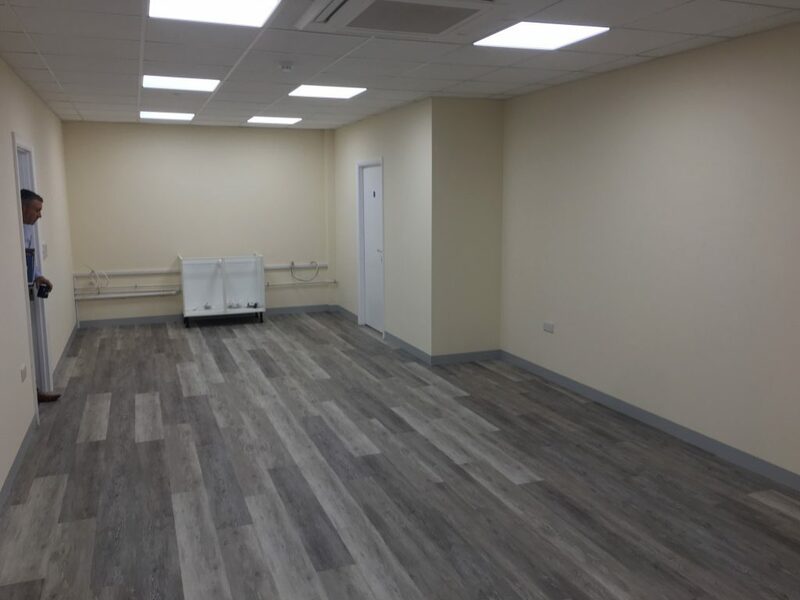 We offer a range of services for industrial and commercial properties from completely new constructions to simple refurbishment projects. 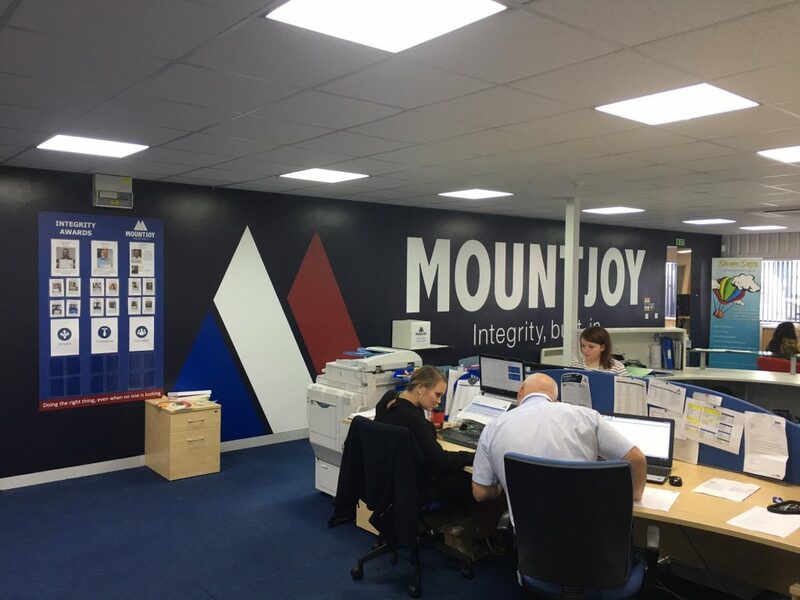 Previously some of our services have including cladding installations, a reception entrance upgrade, signage installation, masonry and roof cleaning works, steelwork, internal reception refurbishment works including new ceilings, lighting wall finishes and floor finishes. We are proud to provide innovative problem solving and top-quality construction work every time. Not only do we work on residential properties we offer a range of innovative solutions to help administer healthcare and make daily life with a disability easier. We can offer hoists, lifts, wet rooms, extensions, sensory play areas and building adaptions for people with disabilities. We aim to offer property adaptions that will last giving you a home you can rely on by looking at the current and projected needs. Feel free to browse the map below to see the range of services and areas that Pure have provided work for. We are based in Portsmouth and operate in Hampshire and Sussex including the surrounding areas such as Fareham and Southampton. 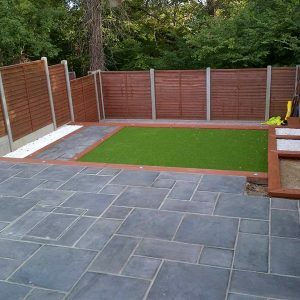 If you are looking for any building or construction work in Portsmouth or other areas, do not hesitate to contact us to get a general quote.